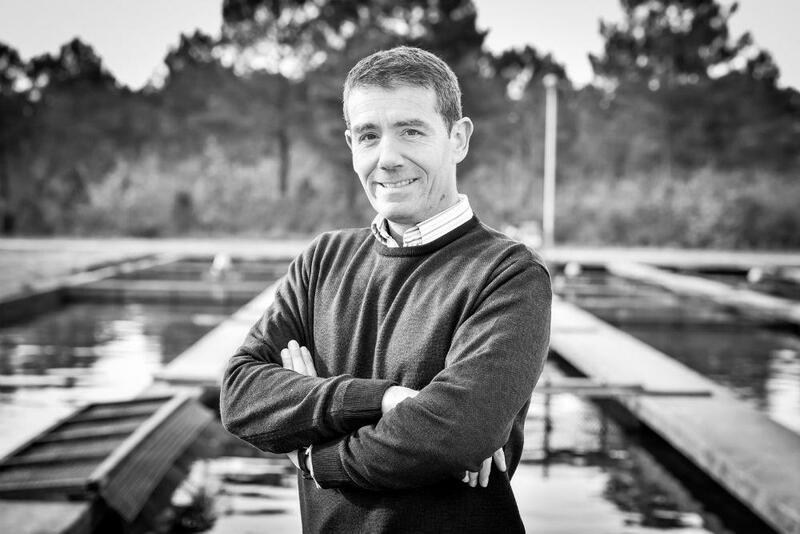 So France is proud to present Monsieur Michel Berthommier, one of our amazing caviar producers all the way from Bordeaux, Nouvelle Aquitane, France, on 1st June. 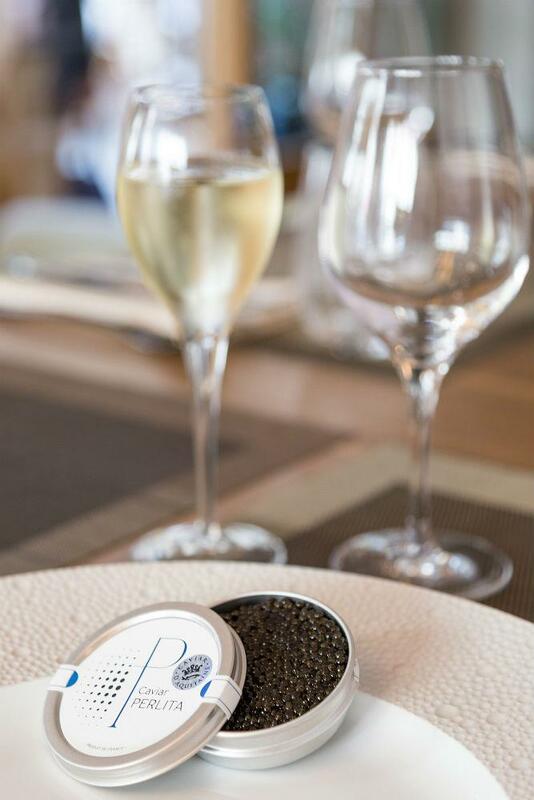 For one special afternoon, let Michel take you on a epicurean journey of the luxuries of caviar, with a fun and interactive cooking class assisted by So France’s very own Chef Félicien Cueff. You will have the opportunity to sample different kinds of caviar, learn more about these mysterious black fish eggs and even try your hand at whipping up a special meal using the caviar. One glass of champagne to round off the perfect afternoon! Please note that our class is limited to only 8 pax. Each class slot is priced at $120, and payment will be collected at the venue on the event day itself.